so the new owners are the new owners because they bought a house and this was part of the package?! amazing! i guess that was a pretty good investment. 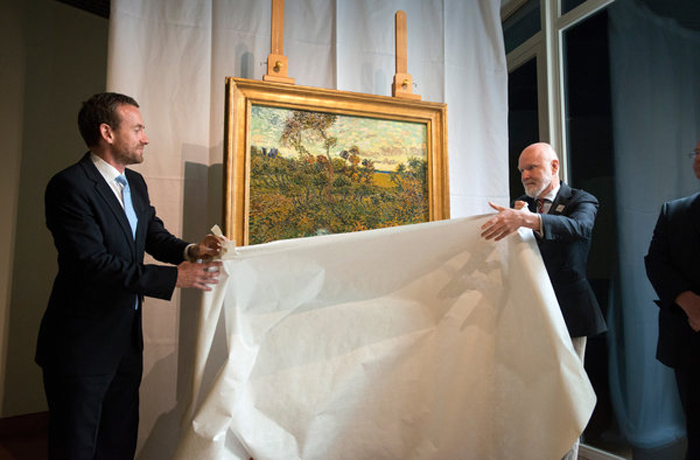 now this may seems silly but van gogh is van gogh, his paintings sell for millions, one of the most famous painters ever in the entire world – how do you get this prestige and, yet, at some point the work is declared a fake? then it takes two years to authenticate. you know what i am saying? i will be very curious what they decide to do. i hope you will report back. i don’t know what i’d do?? 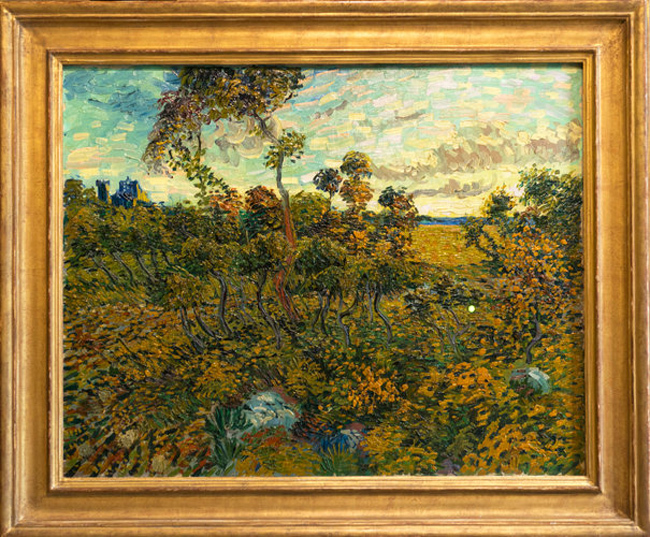 i’d definitely want the money but, to have just found a van gogh, it would feel strange to sell it after that. wwyd? I’m not sure, actually! Given that no one is being identified in the whole thing it’s hard to suss out exactly how the new owners got the painting. Did they buy it at an estate sale? Did they find it in a dumpster? So many questions!! I hope we get answers, soon, haha. Poor Vincent. He can’t catch a break! Mental illness, no relationships except with his brother, cut his own ear off, never sold a painting until after he died….and now people are see-sawing over whether a legitimate work of his is real?